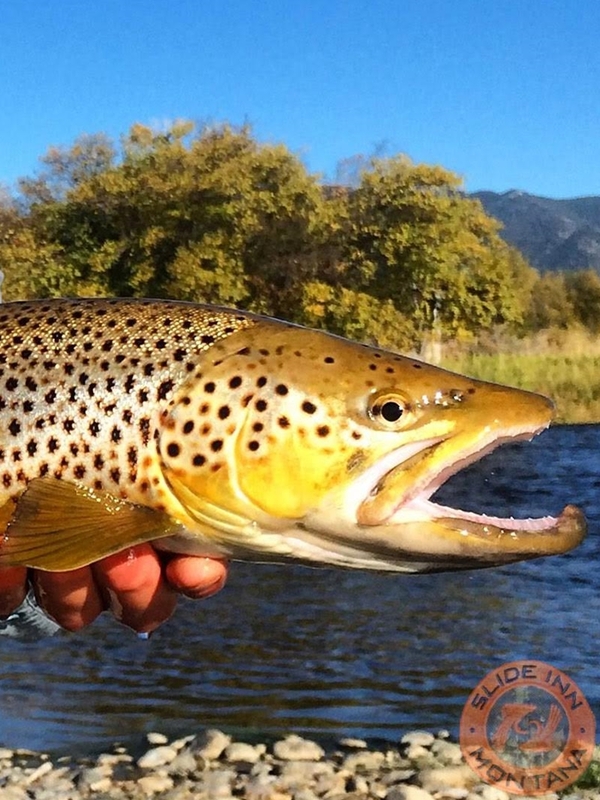 Join hosts Andy Jensen and Kelly Galloup in the Epicenter of Western Fly Fishing- July 28th- August 3rd, 2019. ***Trip is now SOLD OUT. Please only make payments here if you are already registered and confirmed. We serve as a full booking agent for Kelly Galloup's Slide Inn on the banks of the Madison River in Montana. The epicenter of Western Fly Fishing!!!! You can reserve your spot or pay the balance here. You fly into Bozeman, MT - then get to the lodge and we'll do the rest!!!! Join us on our store trip- July 28th- August 3rd. See the photo albums for some action from previous trips. * Click here for more details and pricing on these excursions. Any questions please give us a call at 888-451-0363. Please read over our Trip Payment/Cancellation Policies before booking a trip.